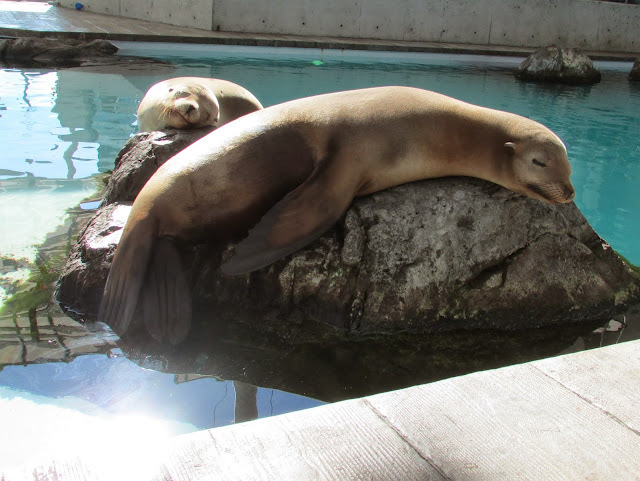 You may remember some of the shenanigans the California sea lions, Zoe and Sierra, got into last summer…see what mischief they are up to this time! Whew, well done! Time for a nap.